To me, Mt. Si has always been that mysterious, imposing mountain over the town of "Twin Peaks" (the greatest TV show ever). 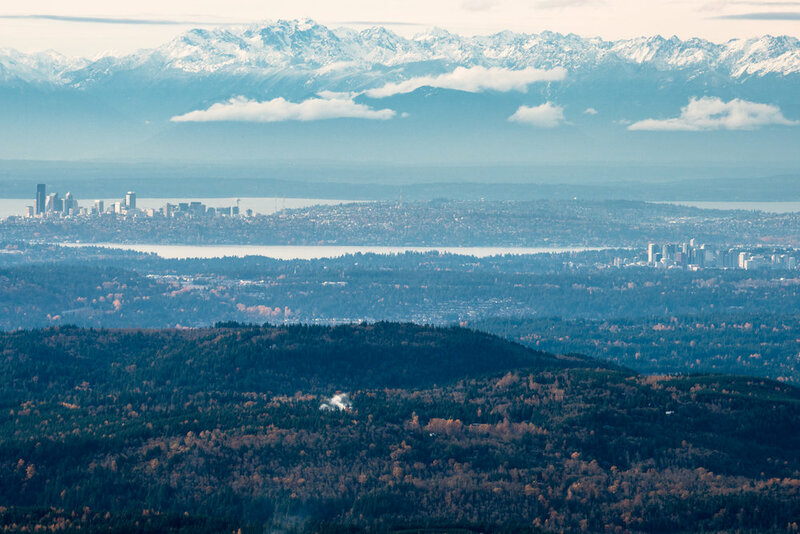 On a nice break in the weather, I finally got around to climbing it and experiencing one of the most amazing viewpoints around the Seattle area. If you go, watch out for the birds at the top. They might look nice on camera, but they will steal food right out of your hands.